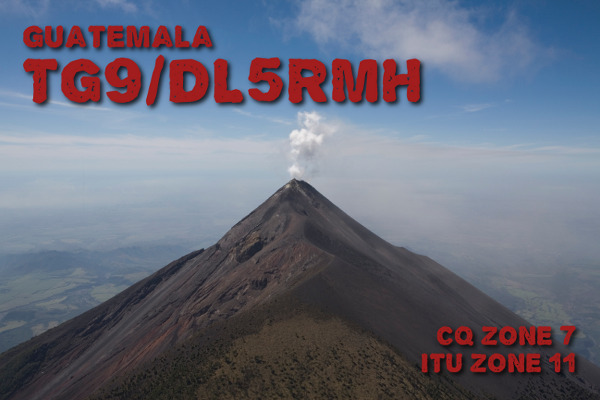 DL5RMH will be active from Guatemala until middle of January 2013 as TG9/KF5LSG. He hopes to obtain call TG9IDX. 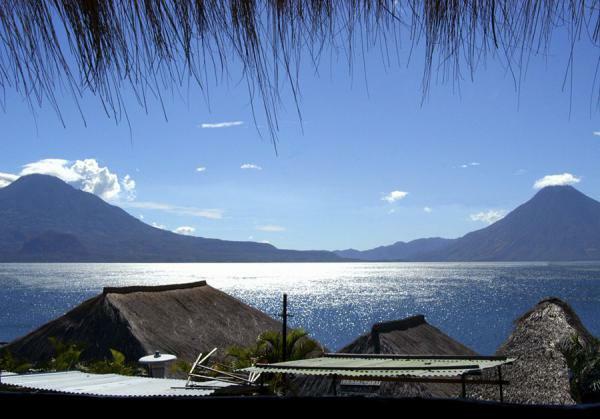 He will be active in CQ WW DX CW Contest 24 - 25 November 2012.